If you don’t like Indian food, we can’t be friends. With a different mix of sauces and spices in every dish, there’s something about Indian food that I find truly special. There’s so much energy in Indian food—an energy that also moved east to Southeast Asia in the foods of countries like Thailand and Malaysia—that the food is just so much fun to eat. Indian food is practically an edible party. 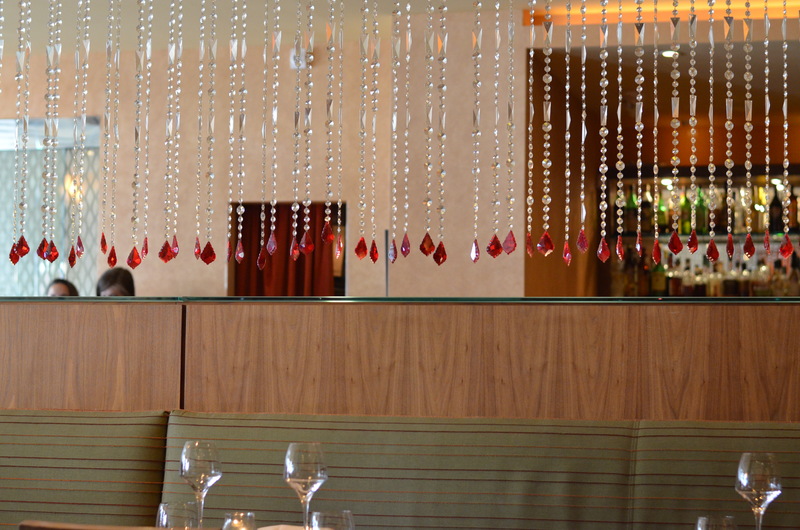 On June 18, I celebrated my sixteenth birthday at Rasika in Washington, D.C. Well-known for their Indian cuisine, Rasika attracts many eager food enthusiasts to come and try their food, including President Barack Obama, who ate at Rasika on his birthday as well.